Lincoln Recruitment Specialists are delighted to announce the appointment of Damien Curley as a Senior Consultant in our Marketing Division. Damien will head up our Marketing Division and brings over 8 years recruitment experience to the team. Damien has previously worked as part of the International Brand Marketing team for Jameson Irish Whiskey, in South Africa and Australia. He then moved into a marketing role within an Executive Search firm and quickly transitioned from marketing to recruitment consulting. 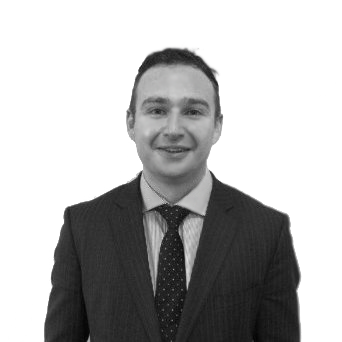 Damien subsequently gained international experience with a global recruitment agency in the recruitment of Sales and Marketing professionals in Australia before returning to Ireland. 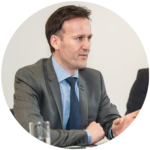 Prior to joining Lincoln, Damien has also worked with well-established recruitment brands on the Irish market. Our Marketing Division is an exciting area of growth for Lincoln and focuses on the sourcing, placement and management of contract and permanent Sales, Marketing and Communications professionals for clients in the Irish market and further afield. We are extremely pleased to have Damien on-board and his vast experience and knowledge of this sector will be invaluable in leading our marketing recruitment team.